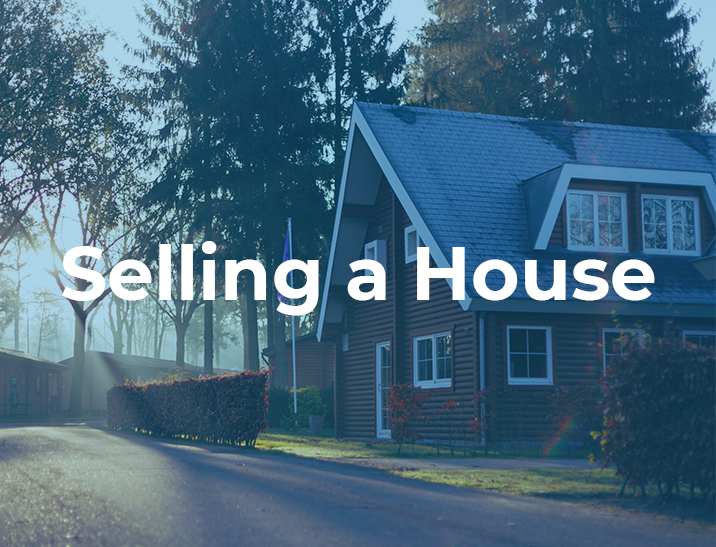 No matter your experience with real estate, selling a house can be made easier by reading these articles. From the beginning to the end of the process, we can help you put your best foot forward! The first step of selling any house is choosing a good listing agent. Then, you’ll be ready to evaluate the market and the value of your house. Learn more about how to improve the value of your house here, and about the benefits of staging, repairs, and updates. Once your home is ready and listed on the market, learn more about when to expect offers, and how to evaluate offers. We also have articles about what to expect during negotiations and the potentially difficult “due diligence” period. Finally, learn what to expect on closing day, and how to get a home sold fast! Contact us today for a no-obligation house selling consultation. Get a free estimated value report of your home here!